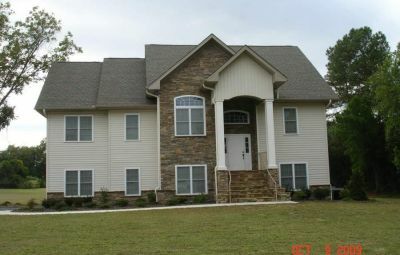 The Foxfire-Payton Home is located 6 miles west of Pinehurst in Foxfire Village. 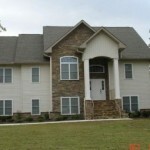 This luxury home has 6 bedrooms with 6 ½ baths, sleeps up to 8 people with 8 beds. 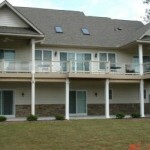 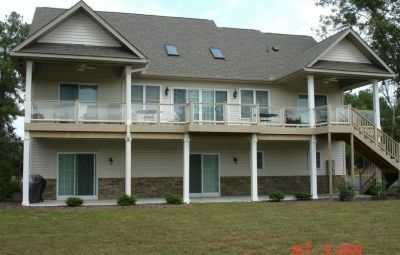 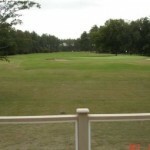 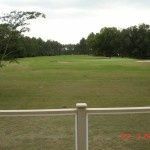 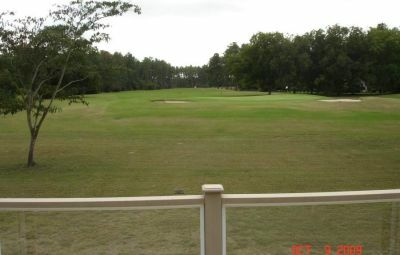 Large deck overlooking East Golf Course at Foxfire. 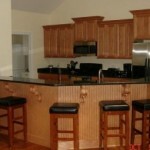 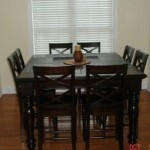 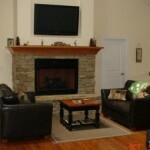 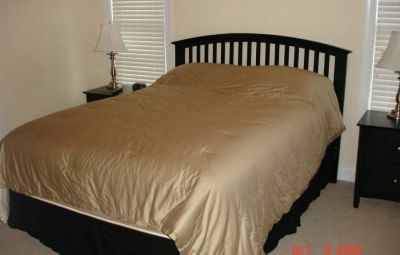 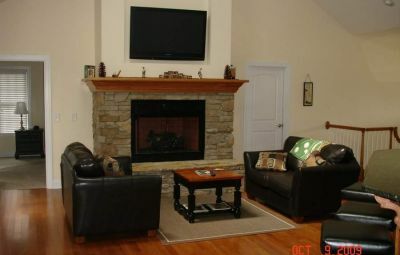 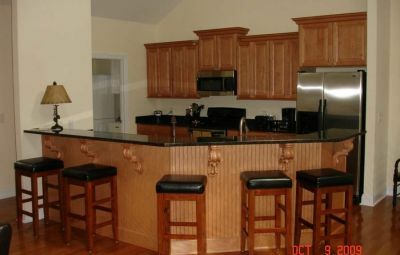 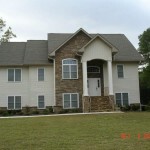 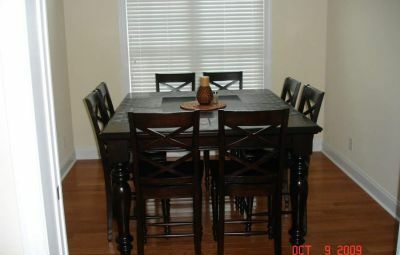 Beautiful large fully-furnished kitchen, Flat Screen TV, Washer and Dryer and Gas Grill.